The scope of the jazz guitar tradition is vast. 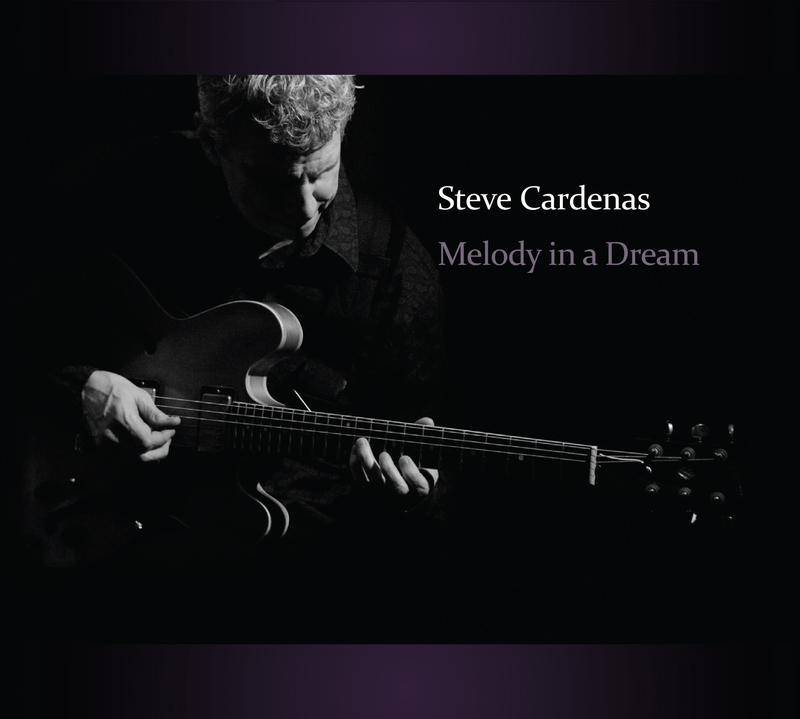 From Charlie Christian to Pat Metheny, the heritage’s vast stylistic range is distilled best perhaps by its finest emissary, the remarkable Steve Cardenas, who, once again, proves his mettle on his new release Melody In A Dream. 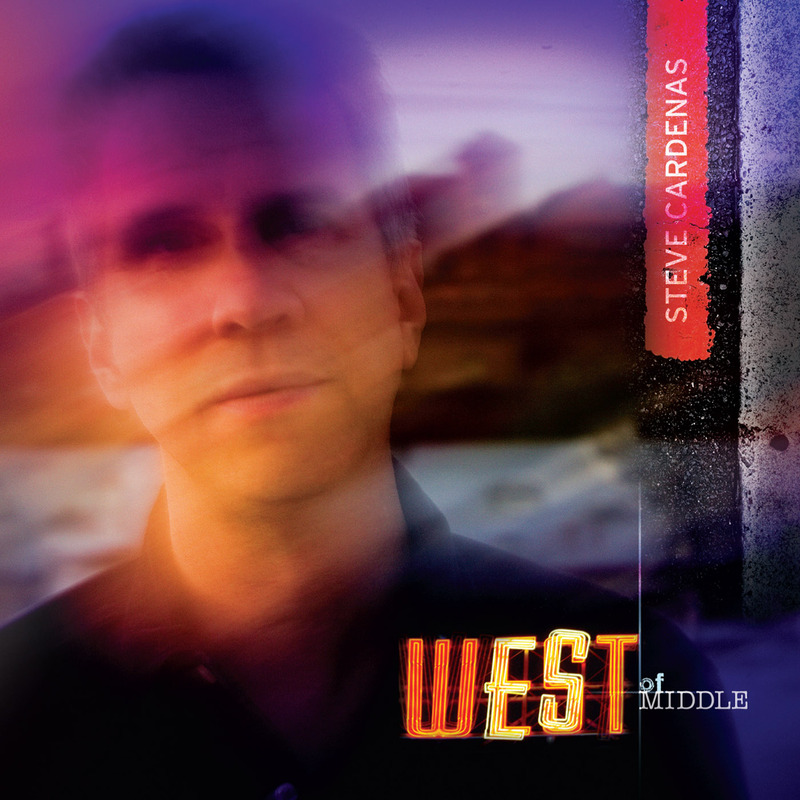 Together with his trio, featuring bassist Thomas Morgan and drummer Joey Baron, along with special guest trumpeter Shane Endsley, Cardenas navigates his path through a handful of thoughtful original songs informed by the full spectrum of jazz and roots guitar, along with some choice covers of Thelonious Monk and Cardenas’s former employer, drummer Paul Motian.